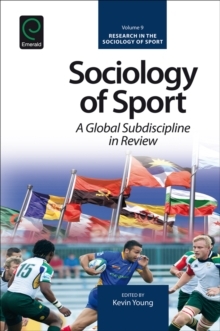 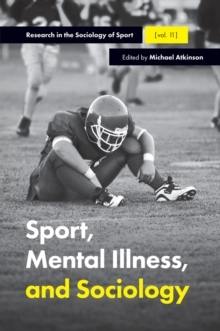 The Sociology of Sport has grown since its inception in the late 1950s and has become robust, and diverse. 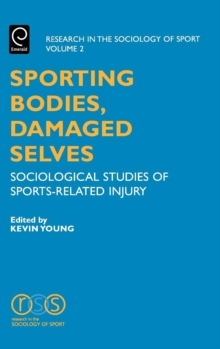 Many countries now boast strong scholars in the field and this volume reflects the fascinating research being done. 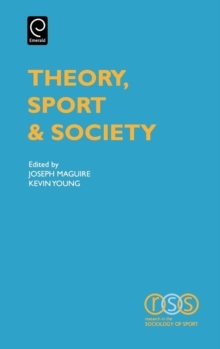 This innovative volume is dedicated to a review of the state of the area by region, and country in some cases. 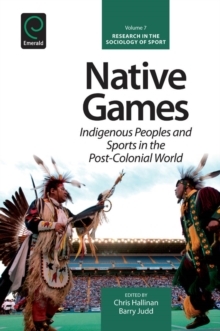 For instance, Latin America is expanding widely in the field, and Korea and Japan have had vibrant Sociology of Sport communities for some time.